The Hargrave company was originally known as the top American yacht design organization starting in 1957 when, under the direction of legendary designer Jack Hargrave, the company played an important role in the success of companies like Hatteras, Burger, Amels, Prairie, Atlantic & Halmatic to name just a few. In 1997, shortly after legendary designer Jack Hargrave passed away, former Hargrave employee Michael Joyce returned to the company after an absence of twenty years to take over as president and CEO. 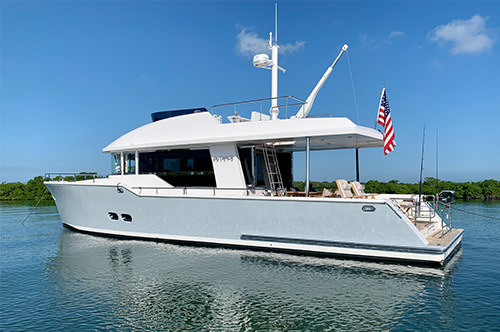 Recognizing that Hargrave was far more than a design office, Joyce explained in an interview with Boating Industry International Magazine that Jack’s name was in fact a “brand name” and outlined his plans to begin construction of luxury yachts under the Hargrave banner. 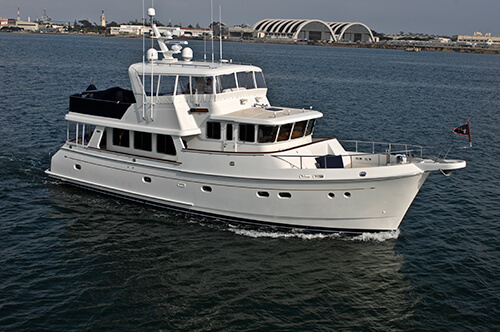 Bringing the Hargrave name into the future first required an admission that the yacht building industry had changed, and the most successful builders now had their own in-house design and engineering department, and the role of the independent naval architect was changing. 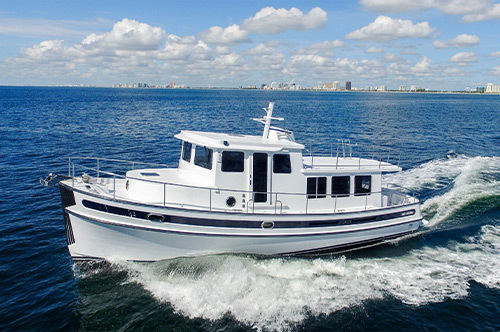 Joyce, who had spent his career in the sales, service and distribution side of the yacht business, realized that if Hargrave was going to play a key role in the future of the industry, they would have to do it on their own and could no longer rely on builders for their future success. “In our company we measure our design objectives against Jack Hargrave’s dictum that, at the end of the day, the boat has to perform at sea. Everything else in the design process needs to bend to that single principle. It’s the right way to do it, and at Hargrave, it’s the only way to do it,” said Mr. Joyce. 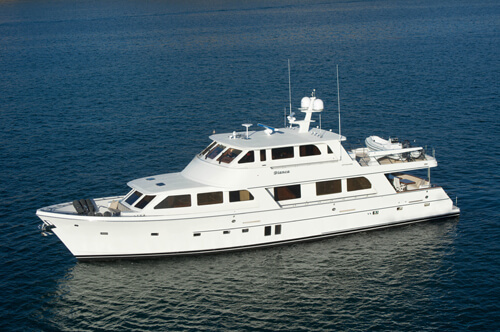 Michael Joyce, CEO of Hargrave Custom Yachts, has always been an innovator. Embracing the changing times and the technological miracles of our age, he has been able to employ technology without succumbing to it. As a visionary entrepreneur with a passion for the finest traditions in yachting and thirty years experience as a CEO in the industry, he knew it was the right time for a truly custom yacht in the 80' – 150' size range with realistic pricing to enter the market.